Finally MISHKA x Lamour Supreme's KONG and Beast turned into cute finger puppets!! Super cute mini sofubi!! But they are pretty big in finger puppets. 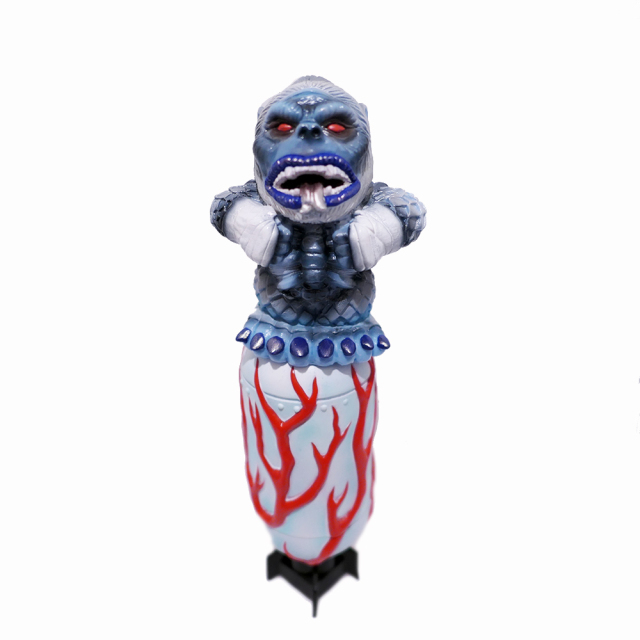 Here are Yeti KONG and Ghost Beast painted by us, BBT.